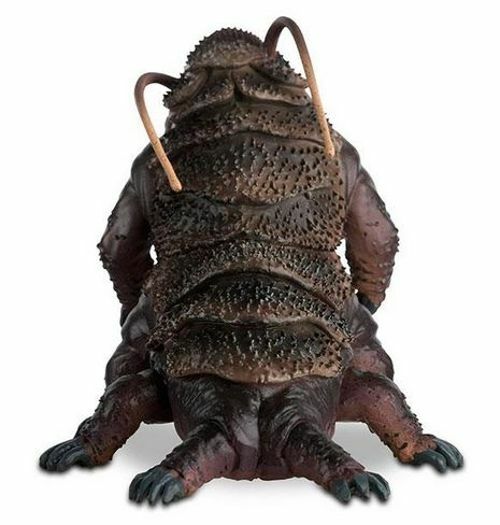 Star Trek Discovery Collection Tardigrade Figurine from Eaglemoss. Brand new boxed model. 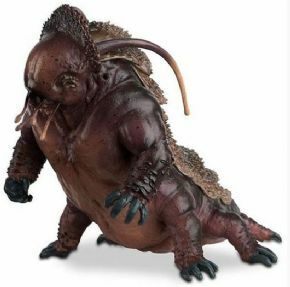 The Tardigrade Figure, also known as Ripper, is a multi-dimensional and regenerative creature joining the Star Trek Discovery: The Official Starships Collection. The Star Trek Tardigrade Figure shares natural traits of the Earth species with an impressive high functioning brain and nervous system. The figure made its first appearance in the Star Trek: Discovery series from the 23rd century. The figurine was previously only available as a gift to UK subscribers of the Star Trek Discovery Series.